It's no more Miss Nice Vampire. Bo has turned her back on everything that's familiar and is now working for X, the dangerous Kakos daemon who demands that his identity be kept a secret. 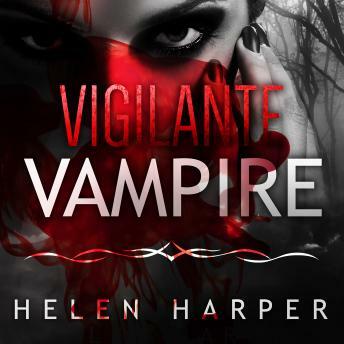 She's prepared to do just about anything to clean the streets of London of its crime, and she's no longer sure if she cares who gets hurt in the process. However, the vampire Families aren't going to be that easy to ignore. Lord Medici is continuing with his cold-blooded power bid, while Michael is determined not to let Bo forget him. Add a mysterious case of a missing girl into the mix and chaos is going to follow.